The rule book says not to care if they live or die. If a woman screams the word dizzy loud enough her mind-well disengages. If a man believes he is God then he is the founder of organized crime. Religion is a jellyfish sting in the eye. Only a prophet can count the ways to kill the earth. Setting fire to a bush is the same as going rogue. A forefather once said the easiest thing about life is dying. If a man runs the rat race on Easy Street it’s a trap. A black man, Chinese man, and John McCain go into a bar. What he doesn’t say is the answer. The beloved disciple’s lucky number is 13. Seven miracles a day keep the oil from reaching. The bottom of the ocean is still. Anatomically, women need more hands. Clapping may cause men to go blind. 5% of nail beds are made of fungi. Swimming is a magic trick. Qiana Towns earned a MFA from Bowling Green State University a MA from Central Michigan University where she served as poetry editor for the online literary journal Temenos. 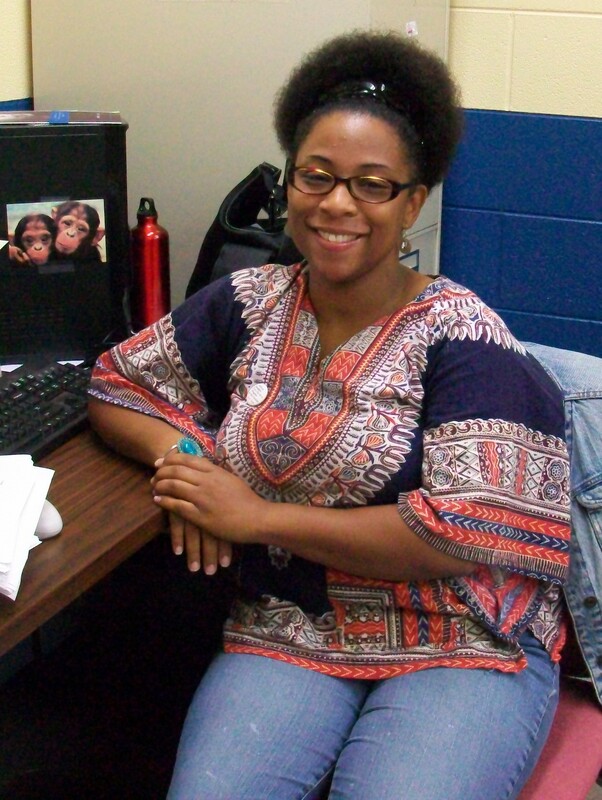 She is a Cave Canem fellow and Assistant Editor for Willow Books and Reverie: Midwest African American Literature. Her work has appeared in Tidal Basin, Milk Money, and All Rights Reserved. Rising consciousness is a beautiful thing! Keep rising!!! Great job Qiana. I truly enjoy your poetry. Continued success. God bless. As always, Qiana, you make me think. See you at the contest! Excellent work Mrs. Towns, I feel very inspired!